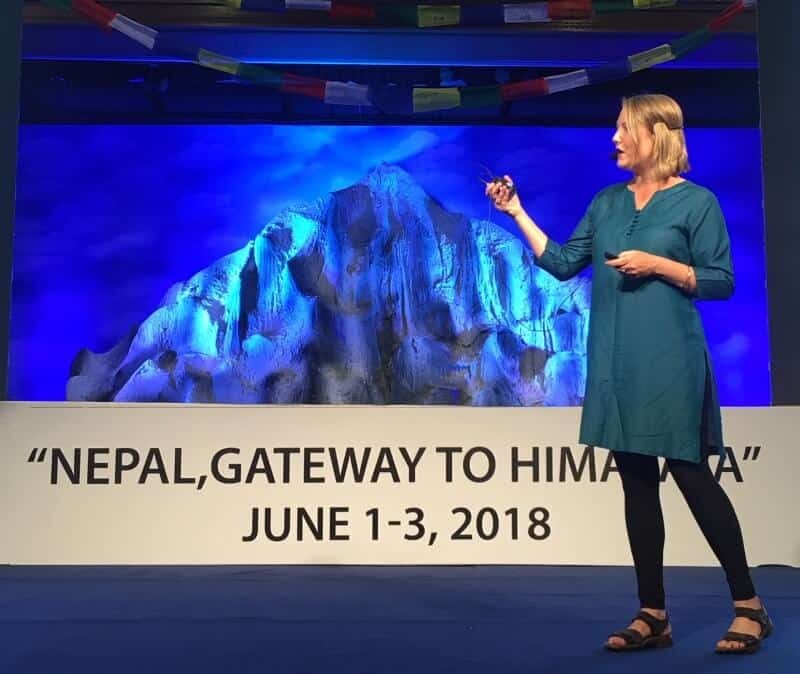 In June 2018, I gave a talk about responsible travel at the Himalayan Travel Mart (#HTM2018) in Kathmandu, Nepal entitled, “My journey to mindful travel.” It was part of the International Travel Bloggers Media Conference (ITBMC) that also saw speakers Matt Gibson, Keith Jenkins, and Tim Leffel present talks on working with bloggers and storytelling. Though I spoke without notes, this was the talk I wrote up beforehand. MY TALK IS ABOUT my experience as a long-time traveller in India and South Asia. 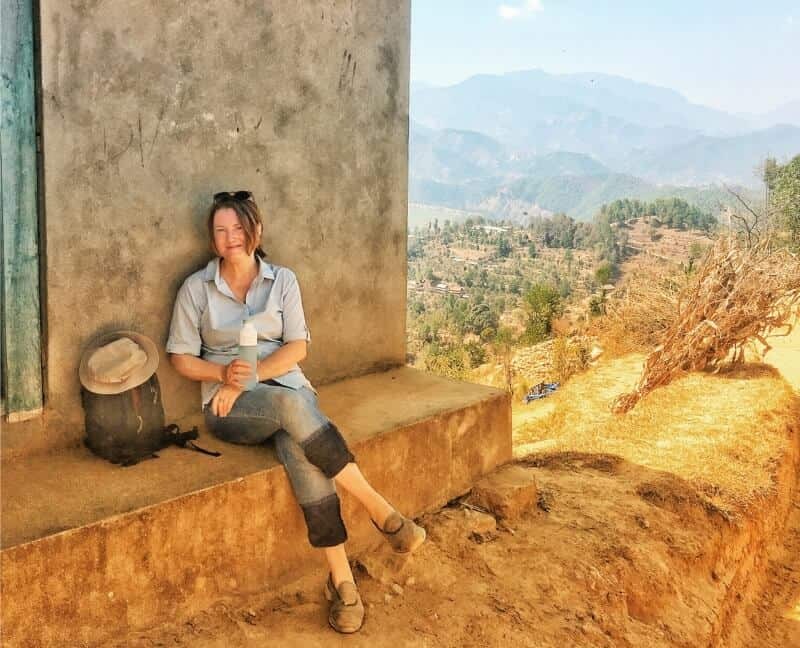 Over the last 12 years, I’ve spent about four years in South Asia in total, most of it in India, but I’ve also travelled in Bhutan, Sri Lanka, and Nepal. I was in Nepal for the first time in March 2018, for about a week, with Better Places Travel. I’m going to tell you three travel stories. 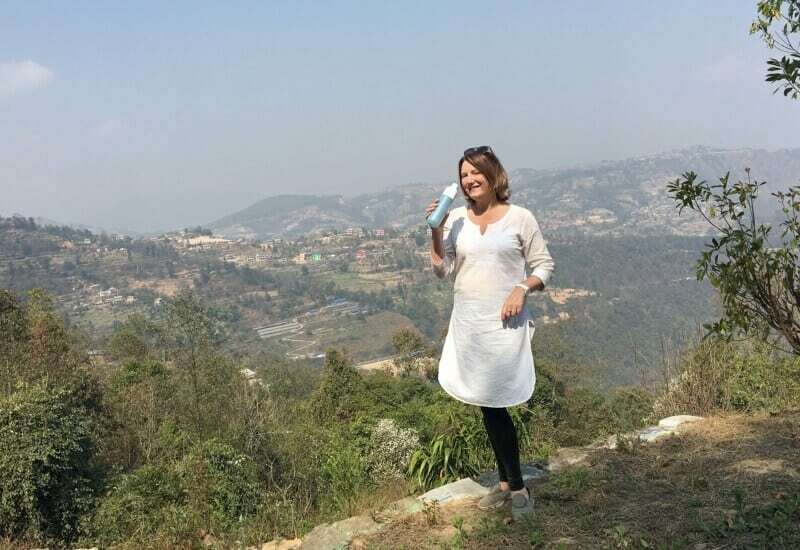 For each one, I will offer an insight — or principle of responsible tourism — around what I learned about becoming a more responsible traveller. 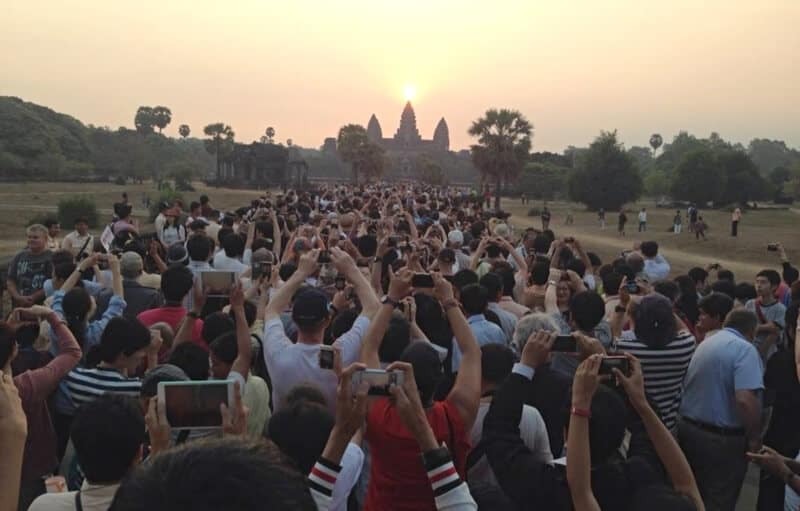 But first, let’s address the problem of overtourism (when the capacity of a destination is breached) and mass tourism, or what could be called “bucket-list tourism” (when masses of people flock to an attraction like Angkor Wat or the Taj Mahal to tick it off their bucket list). A big motivator these days for bucket-list tourism is to take a selfie at the world’s most Instagrammable locations. For more reading on overtourism and mass tourism, please refer to these articles below. Photo credit above from Conscious Travel: Moving Beyond Overtourism. Overtourism: Can we have too many tourists? Hopefully, the insights from these stories can be extrapolated as lessons for the travel industry grappling with issues related to over-tourism, mass tourism, environmental degradation, economic disparity, and other problems. Also hope to inspire bloggers to give some thought to these issues and to become part of the solution, and not add to the problem. I was a very green traveller, didn’t know how to book a train ticket, brought way too much stuff – stuff I didn’t need and never used. I was a bit like the fool in the Tarot deck, who you always see about to blithely step off a cliff because they are looking up with a dreamy expression on their face. For the next six months, I travelled the length and breadth of the country. 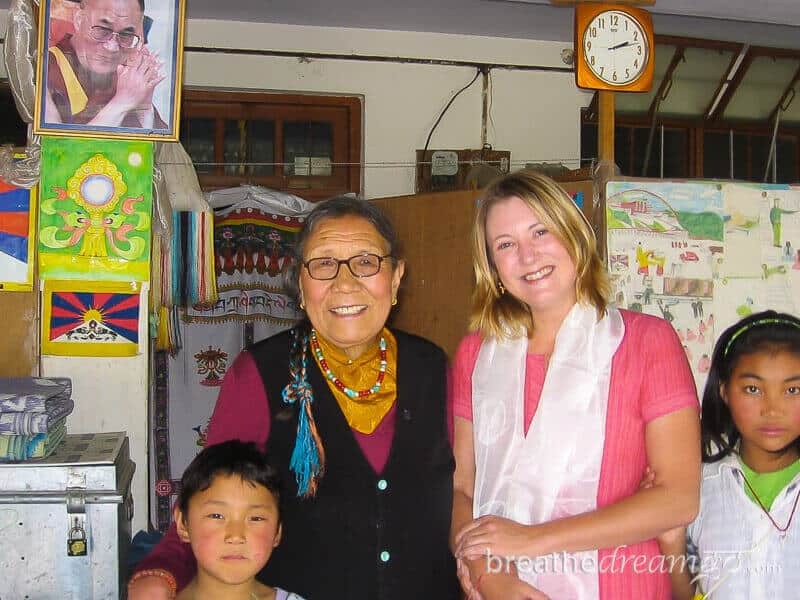 I travelled from Dharamsala in the north of India – where I volunteered in the Tibetan community – all the way down to Kanyakumari, at the bottom tip of India, in the south. But during my journey, I continued to go back to that home in Delhi, which became my home base and my sanctuary. In fact, I became part of the family. 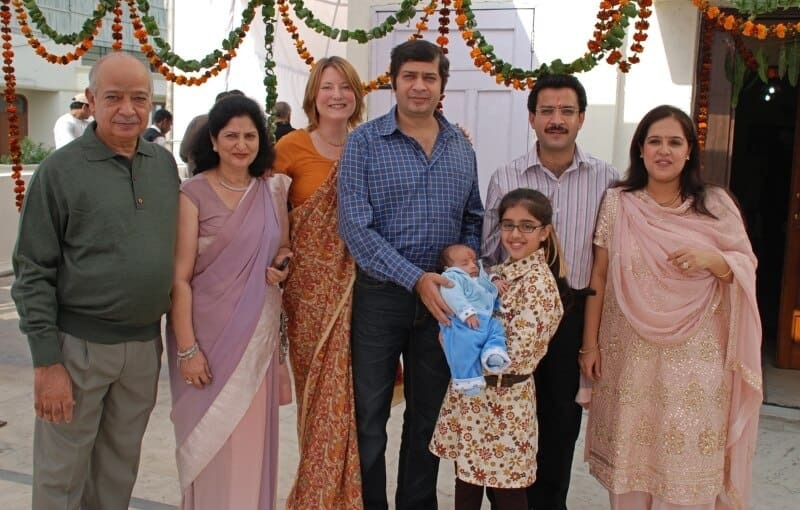 Living in community with an Indian family gave me a unique window into the culture, and completely changed the nature of my trip. It became less about being a tourist and more about immersing in the culture and engaging on a deeply personal level. 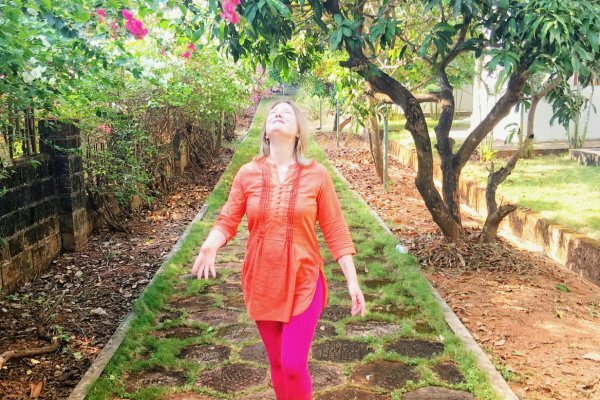 So, for me, the experience of travelling in India and the experience of being part of the community was inextricably linked. And it imprinted on me the idea of connecting to local people and communities, and also inspired in me a deep love and respect for Indian culture. These were the first two responsible travel concepts that I learned, partially because I was living with this family and partially because I was writing about my travels. The type of travelling I was doing, and the type of writing I wanted to do, too, was not about ticking things off a bucket list. It wasn’t about posting jealousy-provoking photos or creating a fantasy – in fact this was before the days of social media. The trip wasn’t about achievement or accomplishment. I was on a personal quest, you could say spiritual quest. It was about leaving preconceived ideas, judgements, and expectations behind. It was about being and experiencing. It was about being open to letting the experience of travel change me. Ultimately, it was a healing journey that reinvigorated me in every way. As a result it was indeed a massively life-changing trip. As anyone who has ever read my blog knows. 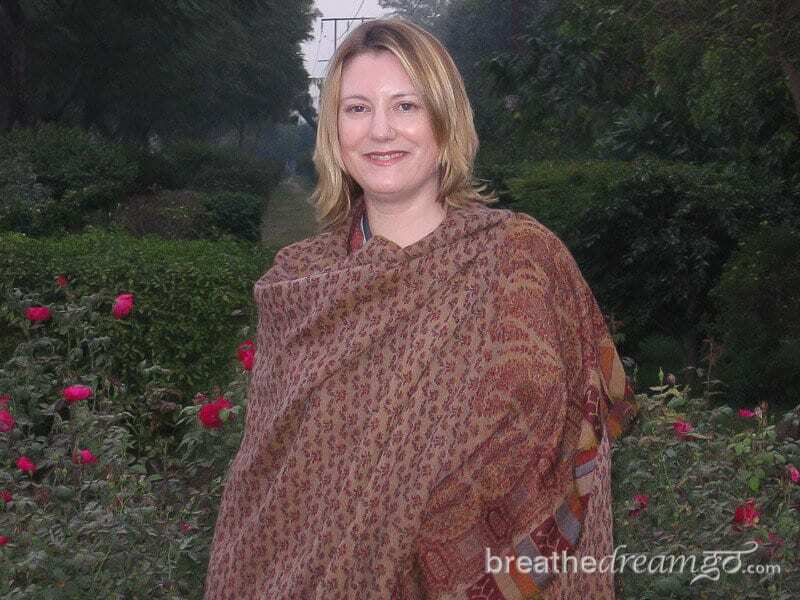 I’ve been back to India 10 times since then, and transformed myself into a traveller and travel writer. And since that first trip, I have almost always travelled in this culturally immersive way. I am a big believer in staying in locally owned homestays. By showing travel as an experience and not a commodity, as a way to travel within as well as without, as a way to get to know a new culture, and let the experience change you … we can help overcome problems like overtourism and treating travel like a consumer good that you purchase and throw away. Thanks to Pugdundee Safaris, and also Exodus Travels, I was given the opportunity to spend a month in the jungles of Madhya Pradesh in December 2016, and go on about 17 game drives. I fell in love with these parks and the glorious animals and birds that inhabit them. 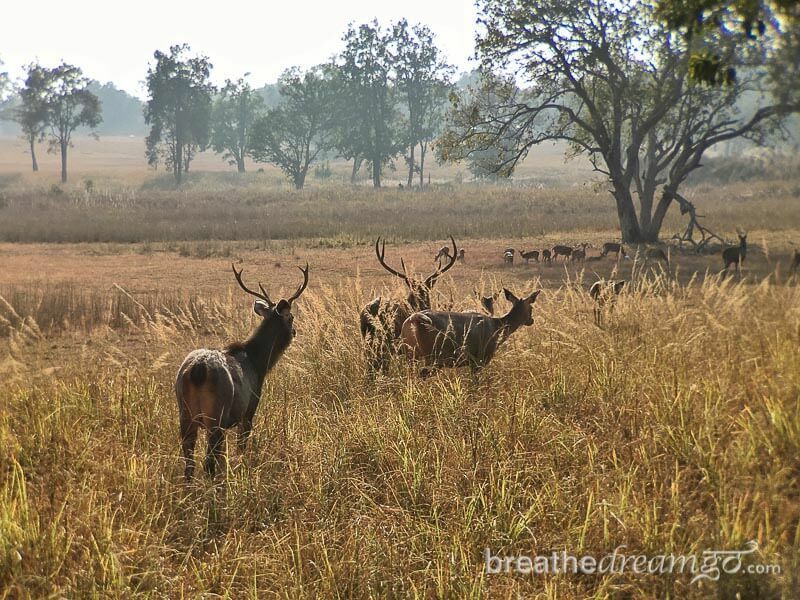 Animals like the barasingha swamp deer – did you know they can only be found in the wild in Kanha National Park in Madhya Pradesh, India? They were down to about 60 individuals until a captive breeding program saved them. There are now more than 700 in Kanha, and they are starting to move them to other national parks in India. And of course the tiger. Seeing a wild tiger in his natural habitat for the first time was electrifying. 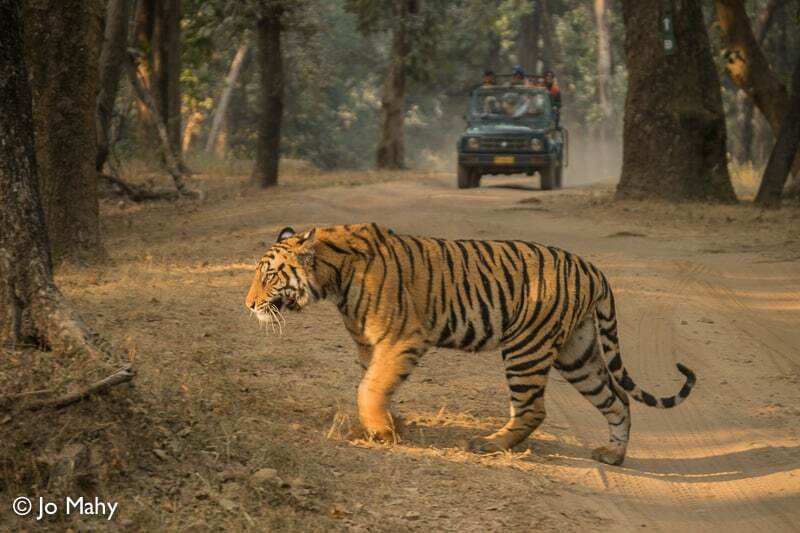 It was truly a life-changing experience, and now I have become one of those addicts who follow the Tigers of Kanha Facebook page as if it was a soap opera. I have always been a nature and animal lover, I don’t eat meat, and I actively promote and support animal welfare. But that experience of being in the jungles for a month, and seeing the beauty of parks like Kanha and Bandhavgarh, had a very deep and powerful effect on me. I remember coming back from it feeling different, with a renewed and impassioned sense of urgency about protecting the fragile environment and the ecosystems that support the tiger, the apex predator, and the other animals beneath it. It was the experience of seeing all of this beauty first hand that has made me an impassioned champion of the environment, and a tiger conservationist. And I believe, and others have made this observation too, that this is the best way to convert people. To give them an immersive experience in culture and/or nature. Last year, I became an Ambassador for a Netherlands based responsible tourism company called Better Places Travel. You can read about my trip here, Trekking in Nepal for beginners. 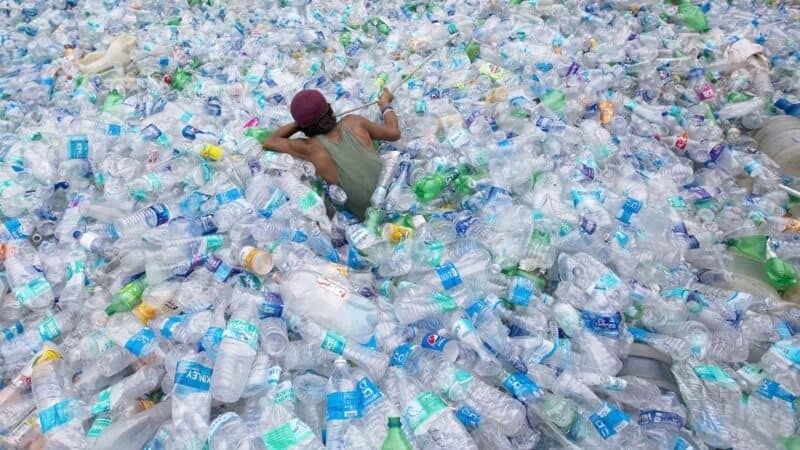 They gave me a Dopper bottle and I carried it with me while I travelled in India and Nepal over the winter for seven months, and filled it up wherever I could. Most homes and restaurants have filtered water – usually Reverse Osmosis (RO) filters – or at the very least a large reusable bottle. You can also use a filter or Steripen. This little effort is a drop in the bucket, and I know it. But it made me feel I was doing something, and by the end of it, it seemed significant. The key insight for me about this experience is that I felt my efforts mattered, that I had an impact. I think when people feel this to be true, they start to make changes. They also need options presented to them. If there was no way to fill my Dopper bottle, or clean the water, this would have been a useless exercise. So, I think we need to inspire people to believe their choices do make an impact AND give them options such as wilderness treks, authentic homestays, and the freedom, encouragement, and permission to find their own way, to walk their own path … and get off the well-travelled, beaten down, bucket list, and Instagrammable! Travel as an experience, not a commodity, inspires respect for culture, and encourages people to spend money on authentic experiences in local communities. An immersive experience is the best way to open people up to the beauty of nature — and culture — and the need to respect and protect it. 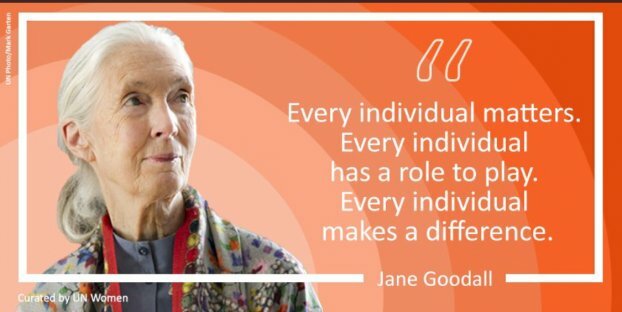 Recognizing that you DO have an impact will inspire you to make more eco-conscious choices. And if I can end by saying something in defense of the personal or spiritual quest. 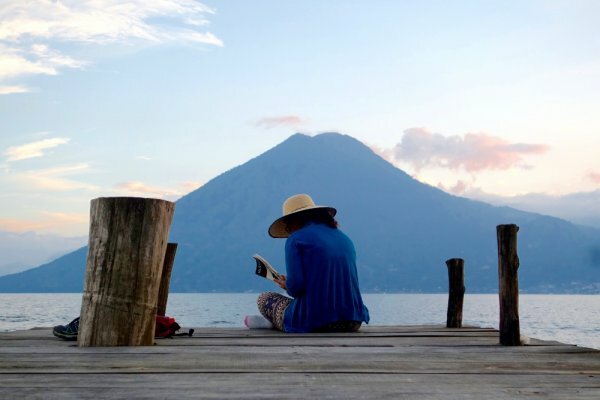 In the wake of the phenomenally popular book and movie Eat, Pray, Love – about a woman who goes on a 9-month personal journey in Italy, India, and Bali – there was a backlash against it. Much like the backlash against women who travel solo, some said Eat, Pray, Love author Elizabeth Gilbert took a self-indulgent journey. I beg to differ and wrote a letter to the editor of Canada’s top newspaper, the Globe and Mail, which they published (see below). I believe this style of travel — slower, more conscious or mindful, and with the intention of learning, growing, and contributing positively — is an answer to some of the issues facing travel and tourism today. Spiritual quests have a long and honourable history. The dictum “Know Thyself” was carved over the entrance to the Delphi Oracle in Ancient Greece. Buddha left his life as a prince to find a solution to human suffering. Jesus went on a spiritual quest – and some say to India where he studied with yogis and learned to perform “miracles.” Indigenous people the world over have traditions of vision quests and walkabouts. Muslims are enjoined to make a pilgrimage to Mecca. And in India there is a rich and ancient tradition of spiritual questing that takes on many hues. A true spiritual quest is not about discovering oneself in the egotistic sense, it’s about discovering oneself in the spiritual sense. This means discovering the divine within you; transcending your ego and the materialism of the everyday world and seeing your place in the cosmos; increasing your consciousness and becoming more aware of others, the environment, the sacred and the impact of your thoughts, words and actions, among other worthy pursuits. Far from being a frivolous distraction, a spiritual quest represents the opportunity to discover an alternative view; a way to live a more meaningful life; a means for recovering from loss, trauma and addiction; and a chance to open to the divine. It is almost a necessity in today’s world of rampant consumerism and materialism. The massive popularity of Eat, Pray, Love proves there is a tremendous need among people to live a more spiritual, meaningful life. It is a baby step in the right direction. Thanks to Christine Kaaloa of GrrrlTraveler for the photo of me onstage at HTM2018 above. 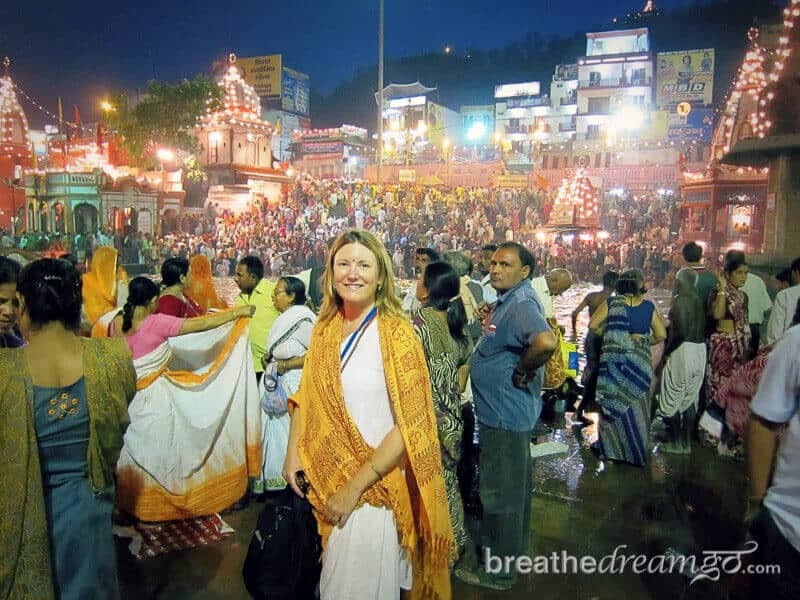 Campaigning to win India travel award … next year!